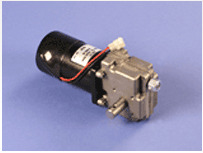 RV Slide-Out Actuators Manufacturer - Venture Mfg. Co.
Venture Mfg. 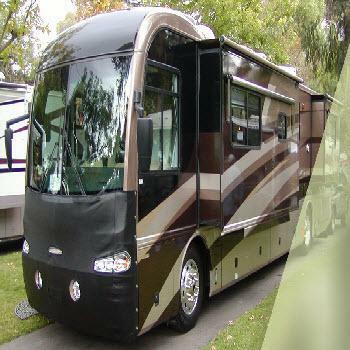 Co. is known across the country as a leading RV slide out actuator manufacturer. What sets us apart from other actuator suppliers is that we provide slide out actuators, as well as major RV slide out parts & accessories. The Venture slide out actuators comprise ball screw designs, along with DC motor gearboxes. This adds to their cost effectiveness as well as operational excellence. The design allows for ease of assembly, maintenance, and disassembly. 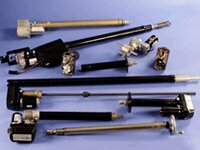 We offer the actuators in five different strokes. Two types of gear boxes are offered for the design. The slide out actuators can also provide high static and dynamic load ratings for tension and compression. To ensure that we meet every application requirement, we at Venture Mfg. also provide custom slide out actuator motor & parts. We can also provide various tube and end mounting options. A combination of standard and custom products and parts can also be designed. We offer optimum solutions at cost-effective prices. Venture Mfg.’s RV slide out actuators can provide inimitable solutions to a variety of industrial applications.